Extra week added! 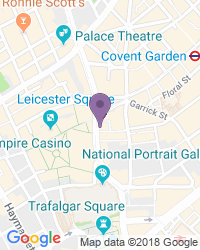 Catherine Tate is making a welcome return to the West End stage in early 2019 with The Catherine Tate Show Live. The critically acclaimed, award-winning comedian and actor will open for a strictly limited season of fourteen shows at London’s Wyndham’s Theatre from 7 January 2019 until 19 January. 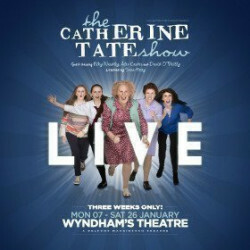 Use the search box at the top left of this page to search for The Catherine Tate Show Live tickets availability.